While backpacking in the Wind Rivers, WY my dad woke up the first morning boasting to me about his new pad. He told me how comfortable he had slept, that his hips didn’t even touch the ground and that it was one of his best nights sleep while backpacking ever. I was intrigued. I was sleeping on a pad that I’ve had for 10 years, ever since I started in the Boy Scouts. It was alright, but I definitely woke up with sore hips and shoulders. 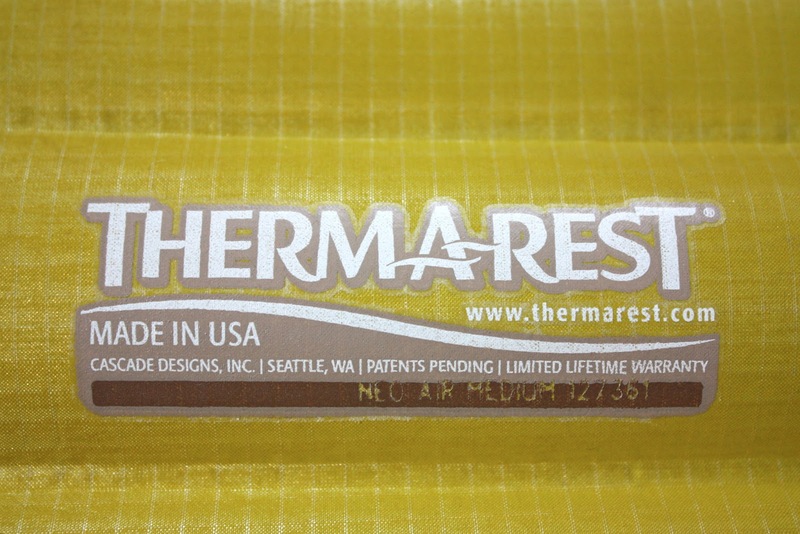 The last night of the trip, my dad told me to try out the NeoAir Therm-A-Rest mattress. First he tossed it over to me and I thought it was a pillow. This thing packs down to the size of a water bottle. 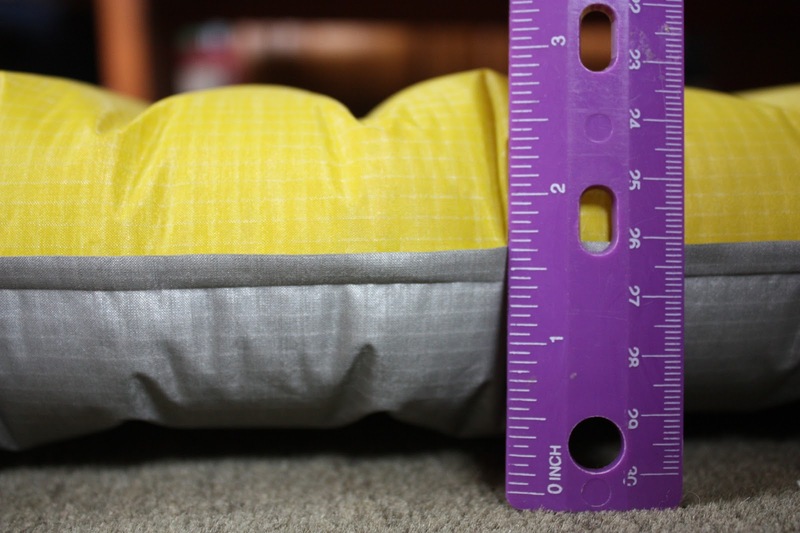 I opened it up and with just a couple minutes of blowing into the valve I had a full size mattress that was nearly 20 inches wide 66 inches long and 2.5 inches thick! I laid down and felt like I was on air. I spent the night in a deep sleep with little tossing and turning. My hips and shoulders didn’t even come in contact with the ground. The aches and soreness I normally feel after spending a night in a tent weren’t there the next morning. My dad surprised me with a NeoAir of my own for my birthday and it has been amazing. 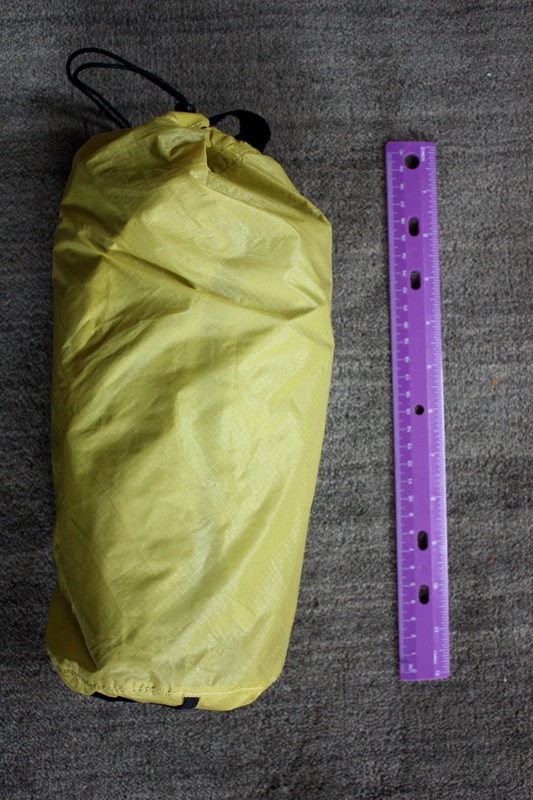 It’s super light weight (only 13 ounces), packs very small (I often stuff it in with my sleeping bag and hammock in a stuff sack) and it makes any surface comfortable to sleep on. 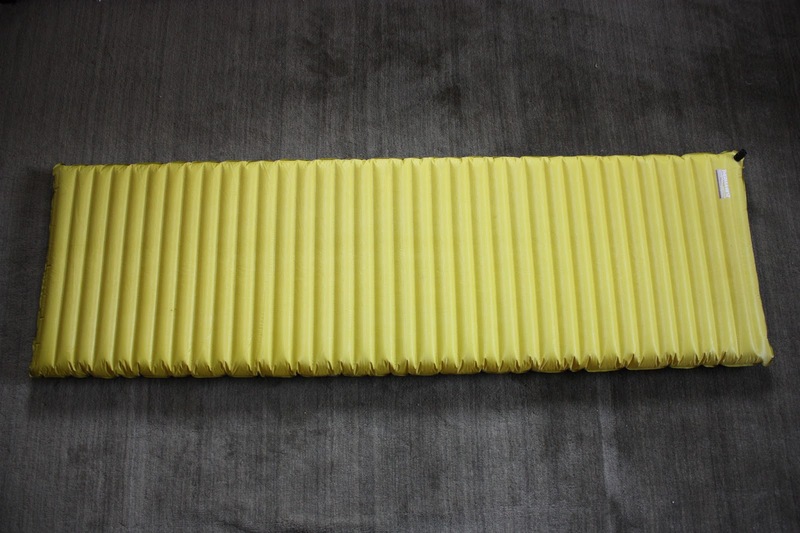 The bottom of the NeoAir is made of a material that reflects your own body heat back up to you so you can feel the warmth from the pad as well. This is one item you don’t want to be without in your pack because there is nothing better than a great night sleep after a long day of trekking through the wilderness.